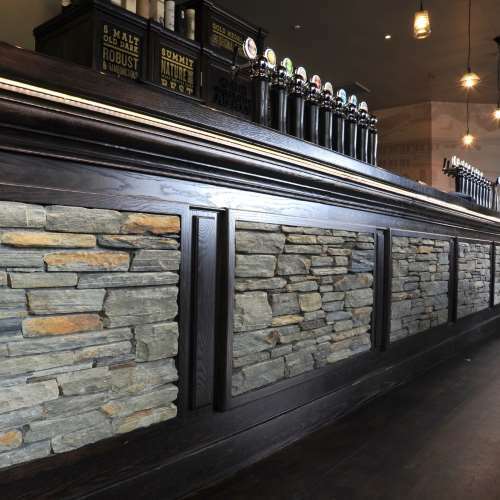 Wanaka Schist has been used for decades as a permanent cladding and to create beautiful features in homes and commercial buildings. It is low maintenance, timeless and distinctive. 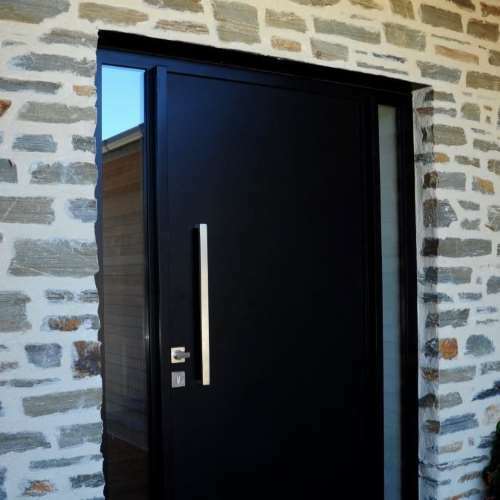 CHOOSING YOUR STYLEChoosing your stone style - Schist Stone buyers guide to style. Schist Stone buyers guide to style. GALLERYSchist styles and ideas for your project. Schist styles and ideas for your project. CLADDINGInterior and exterior cladding, feature walls, fireplaces, chimneys and more. Interior and exterior cladding, feature walls, fireplaces, chimneys and more. PAVINGAdd natural beauty to any home as pathways, patios or flooring. Add natural beauty to any home as pathways, patios or flooring. 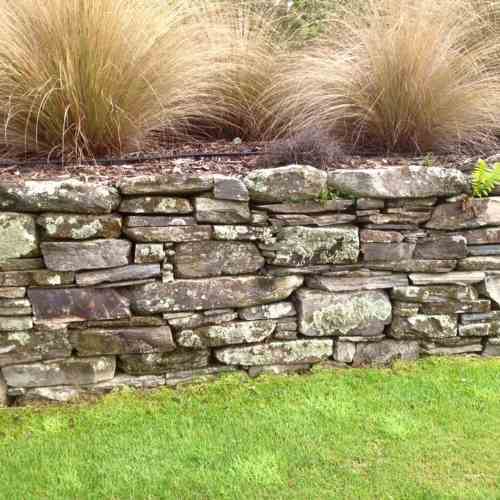 LANDSCAPINGAdd permanent value to your home with Schist landscaping products. 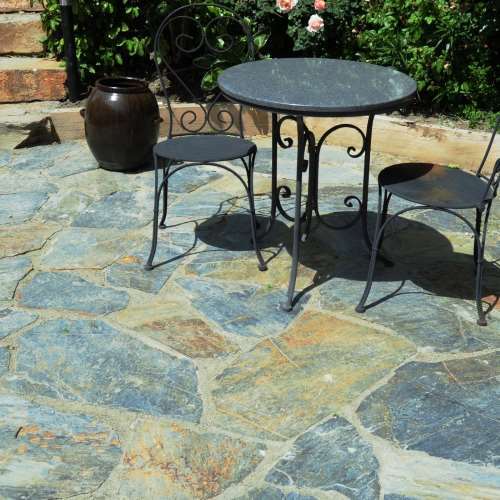 Add permanent value to your home with Schist landscaping products. The pavers look great and all are of a good size for me to handle. Thanks for ensuring they are of an easily manageable size. It was really great that Grant helped me to unload the trailer - and he did the lion’s share of the work. I’m so grateful for his help… as you know I’d been a bit worried about unloading. We are absolutely thrilled with the schist stone we got from Cluden. We got the gold, grey and black tones and it is definitely the star of our new house. 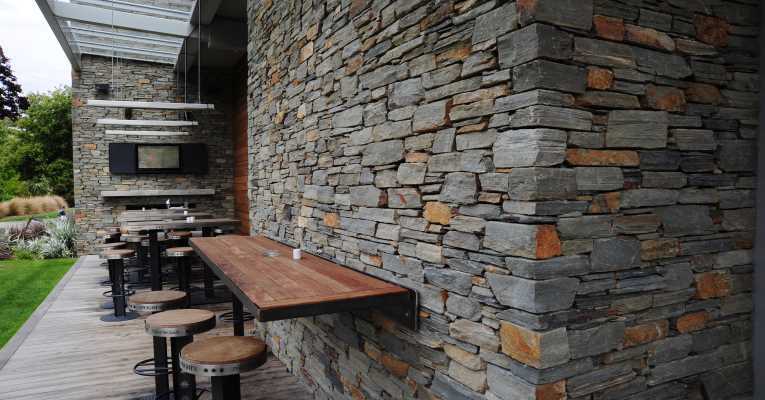 "We used Cluden Quarry for feature walls around Lakestone Lodge. The schist looks stunning and the team at Cluden were great to deal with. The rock was delivered very efficiently." Otago Schist formed around 200 million years ago during the Jurassic when plate tectonics forced sandstones and volcanic materials to be buried deep in the earth. 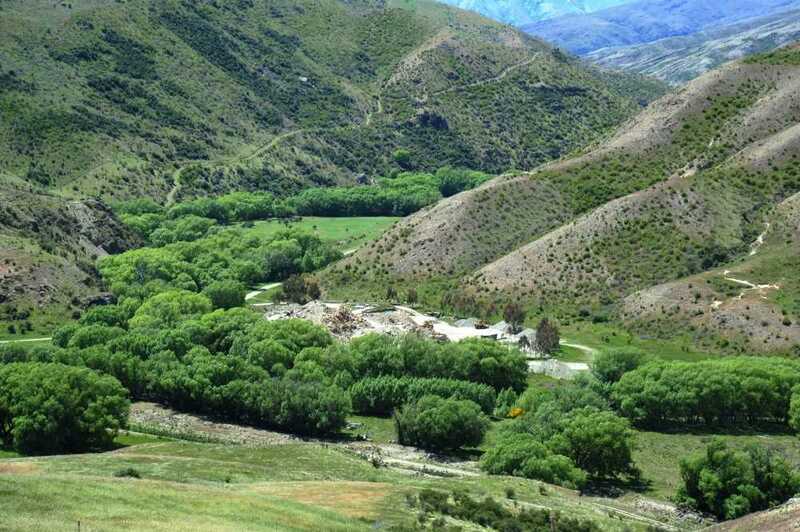 The resulting high temperatures melted some minerals and realigned them into the linear and platy schist rock that is a distinctive part of the Otago region. This lineation is what makes our Schist so ideal for cutting. Uplift and erosion has removed the softest rocks, leaving hard and stable rock in place for us to harvest. The distinctive earthy shades of grey and brown has formed through the separation of different minerals into layers creating beautiful variations in tone and shade that is unique to Wanaka Schist. 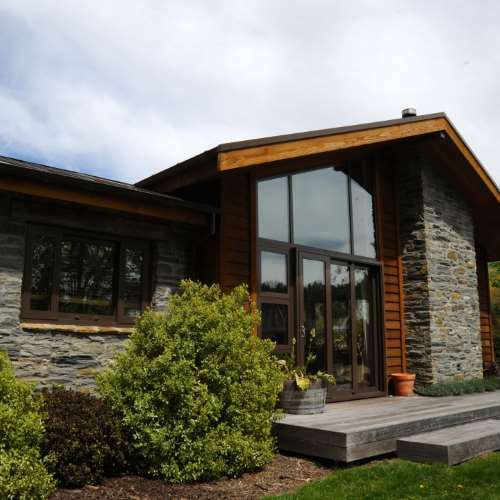 Having already survived millions of years in the harsh Otago climate Wanaka Schist will last longer than almost all other materials used in building or landscaping. We can export our schist anywhere worldwide. Talk to us today about your project.